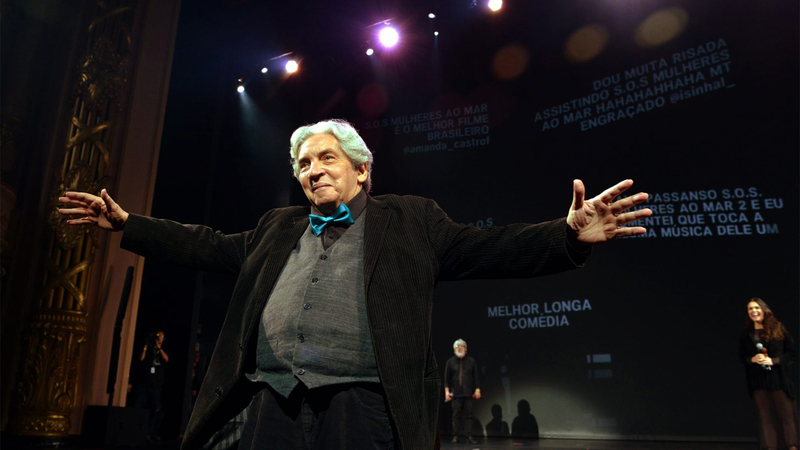 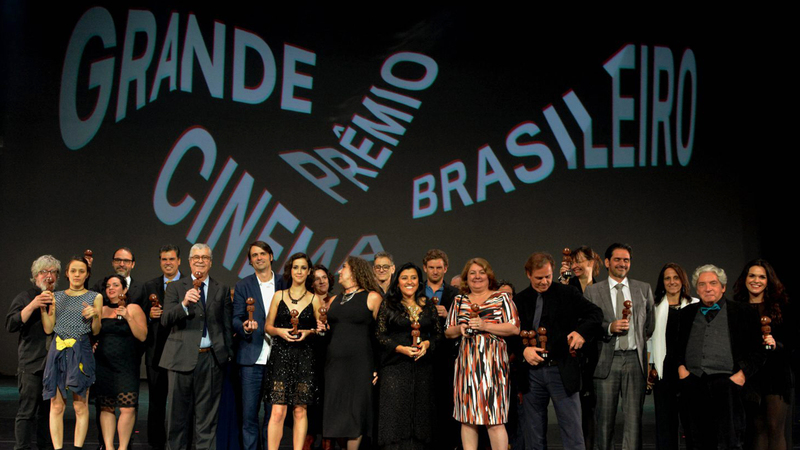 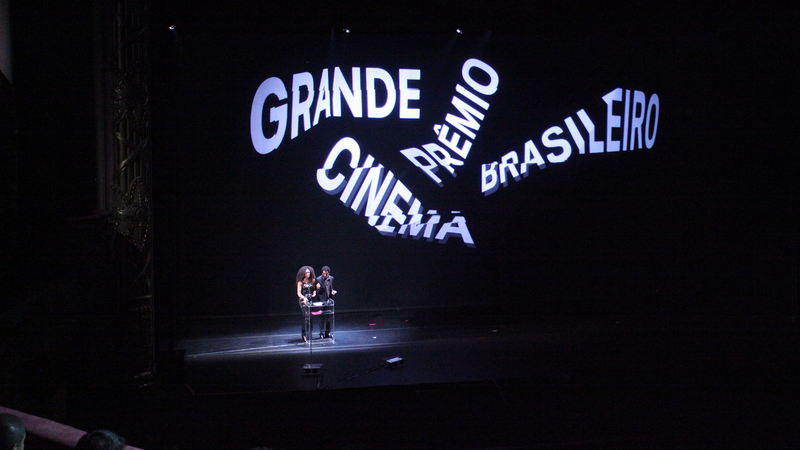 The highest award in Brazilian cinema, the Brazilian Cinema Great Prize, organized by the Brazilian Film Academy, had its 15th edition in 2016 with a new brand. 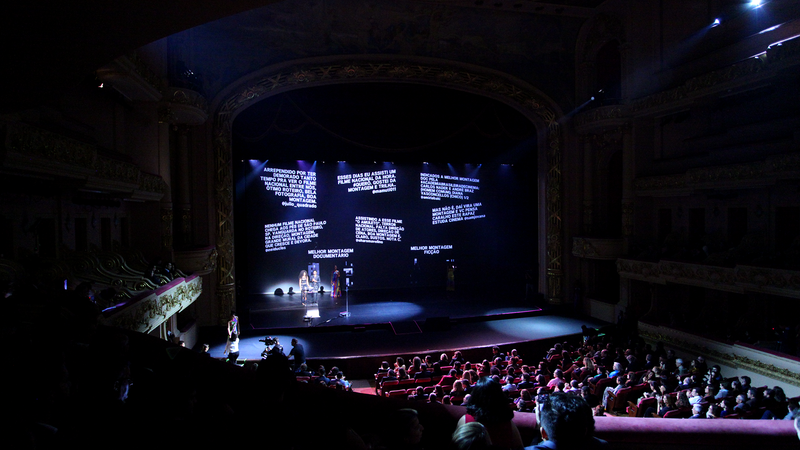 The art direction and interactive scenario was created by Liana Brazil and Russ Rive, from SuperUber, a new concept “Speak up”, created by artistic director Rafael Dragaud and visual identity by Cubículo. 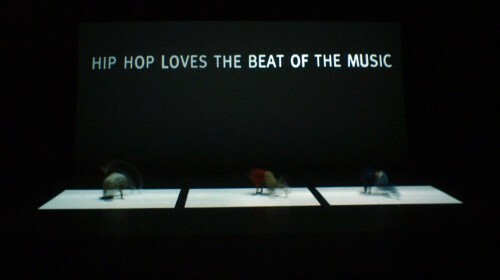 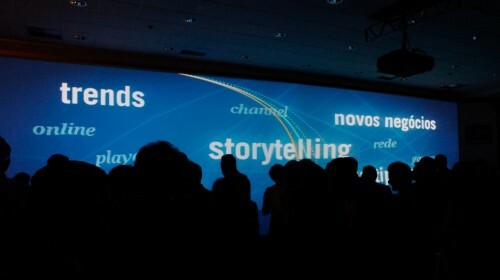 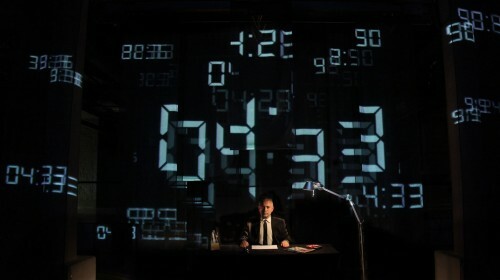 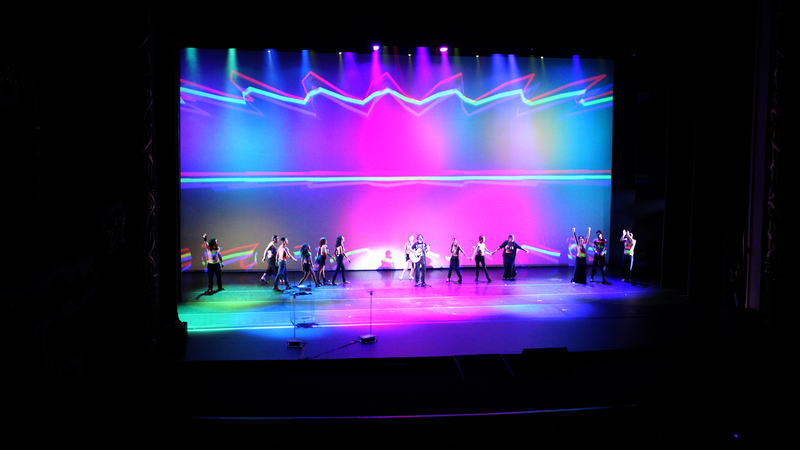 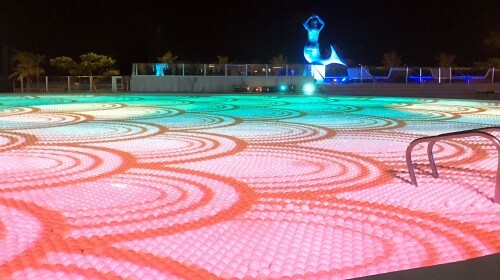 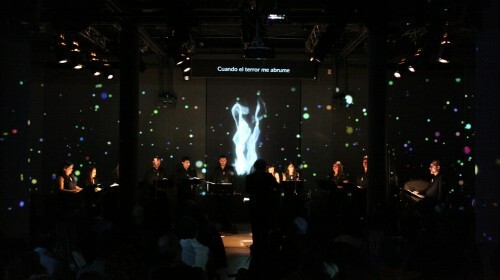 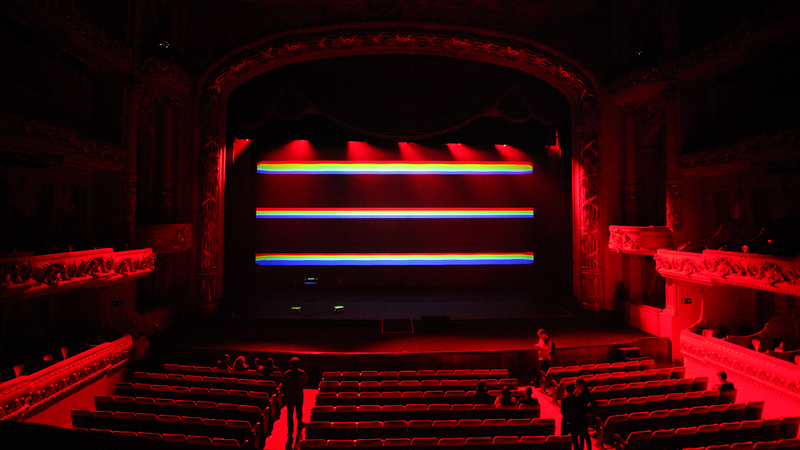 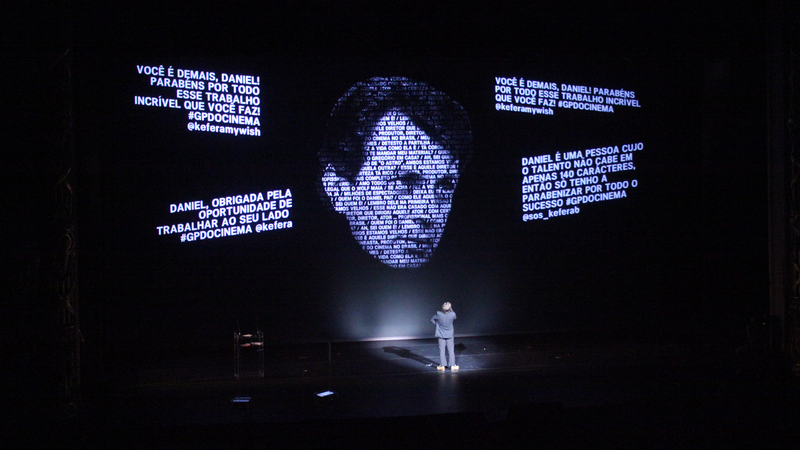 The multimedia scenario was made of projections of animations and live tweets sent by the public, and revolutionized the traditional format of the event. 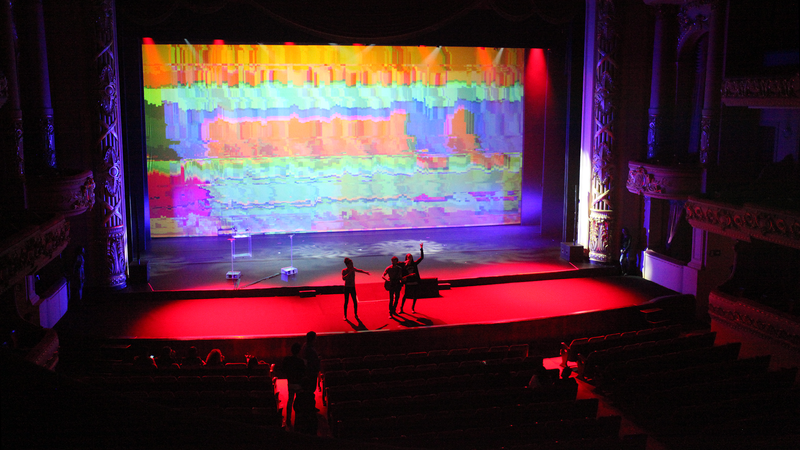 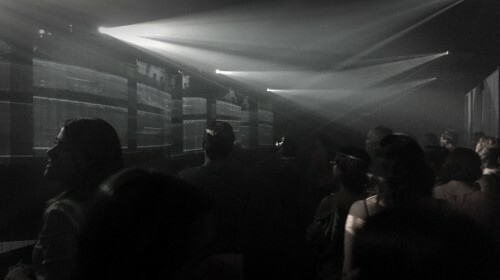 The main scenario aesthetic displays glitches, distortions and graphics that react to sound. 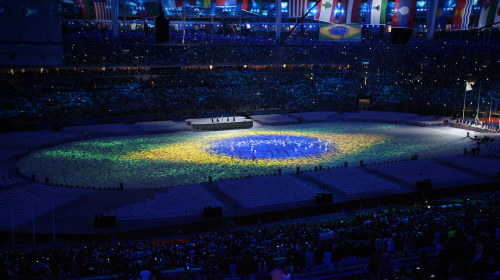 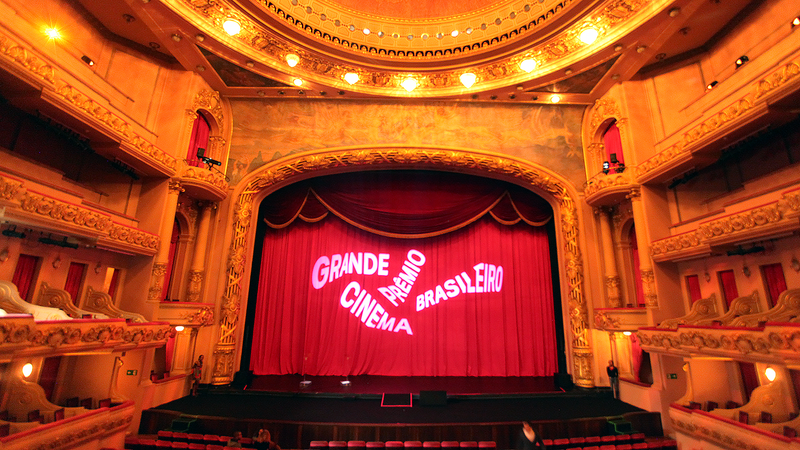 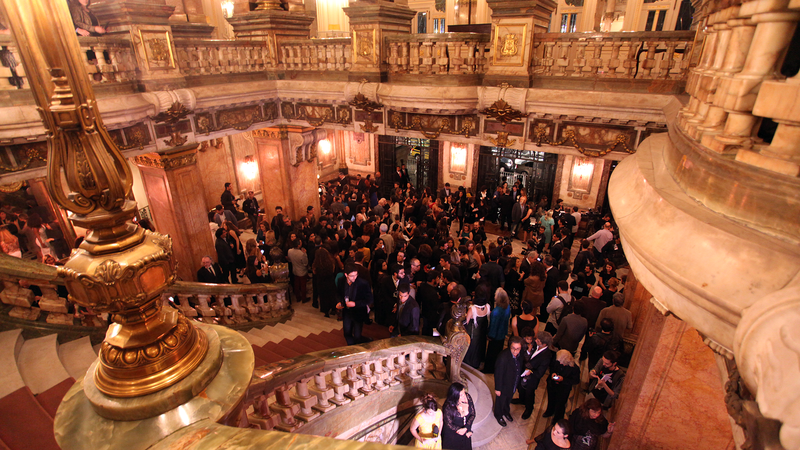 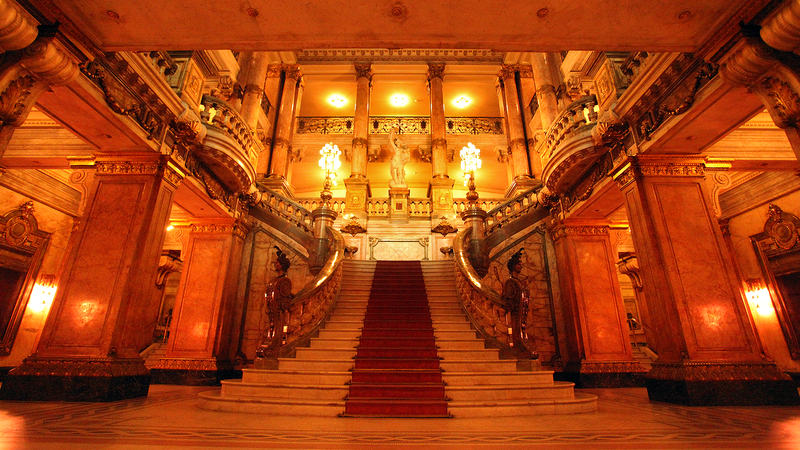 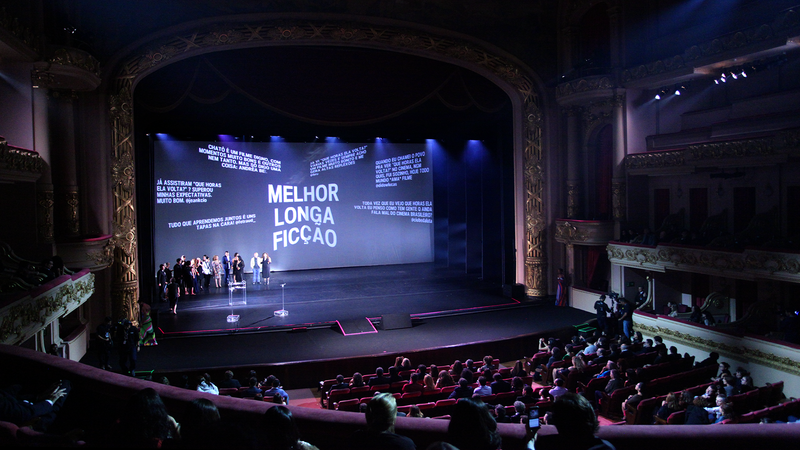 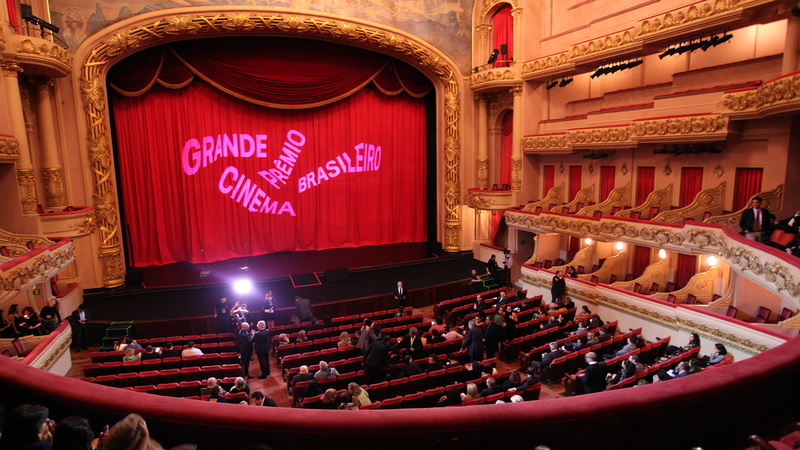 The award ceremony took place at the Municipal Theater of Rio de Janeiro and was broadcast live at Canal Brasil.